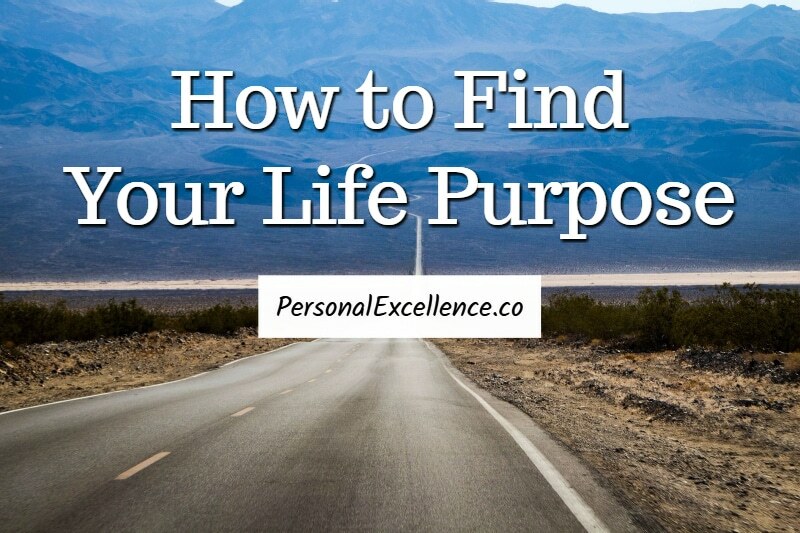 This is part 1 of my 7-part series on how to find your life purpose. Have you ever wondered what is the meaning of life? What is your life purpose? Do you know what you are here on Earth for? Most people don't think about their life purpose. For many, they see life as doing what they are told and living out a pre-defined existence. Life is about studying, working, starting a family, having kids, going for a holiday once in a while, and then dying from sickness or old age at some point. To them, the idea of having a purpose is dumb or even "hippy." They are more interested in following the latest fads, following what the media says, shopping, and following the life path as defined by society and government. Questioning things is just being silly. 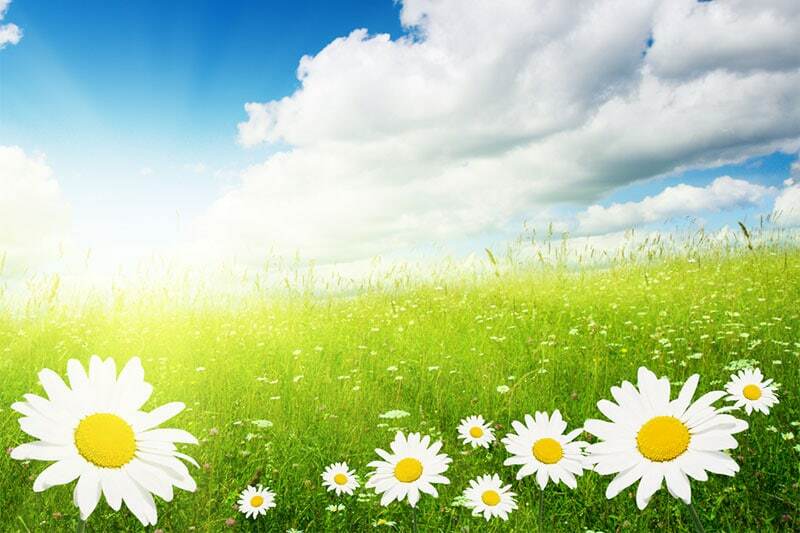 For the apathetic who are jaded about life, life is just... life. Eat, sleep, wake up, get things done, rinse and repeat. They don't see the point about thinking deeper or creating a meaningful life. For the nihilistic who find no meaning in life, they feel that it is pointless to find a life purpose. To them, life has no intrinsic meaning or value. Why find a purpose if something has no meaning? But what if I were to tell you that you have a specific purpose in life? One that's different from what you have been taught all this while? One that's greater than anything you have ever imagined? What if the meaning of your life is far greater than anything you've been told about yourself and the world, but you just can't see it yet because you have been repressing your true and highest self? For some of you, you may be skeptical about this series. For the nihilistic of you who believe life is meaningless, you may think that this series is utter rubbish. For the apathetic of you who don't care about whether you have a purpose or not, you may view this series with scorn. Life purpose? Who cares? That's fine. The point is that you're here at this blog, and you're reading this now for a reason. To you, I invite you to read this series with an open mind, without bias. Do not approach this series with judgment, scorn, or expectation, but simply with an open intent to learn. For it is when we adopt an open mind that we learn the most, as opposed to evaluating things with a closed mind and skepticism. At the end of the day, there's no harm in reading this series, except an hour or so of your time invested. If you don't like what you read by the time you are done, you can close shop and move on. If you hate the content, you can leave and never come back. If you disagree with some of the content, you are welcome to embrace your own views, without obligation to change any opinion. I do not expect you to change anything about yourself. But, let's say that somehow, through the course of this life purpose series, you discover something new about yourself and your life. What's going to happen? Firstly, you'll be able to take this knowledge and apply that right away. You'll be able to use this nugget of information to further yourself in your journey. Secondly, you'll become wiser than before you read this series, which is the goal of everything I write on this blog. And let's say... through this series, you find your life purpose. Your life purpose that has eluded you all this while, but becomes so clear all of a sudden. Suddenly, life as you know it will be different. Suddenly, you discover a whole new spectrum of life that you never knew before. Suddenly, you wake up each day with a new-found zest of what's to come, and what you're about to do — more so than you have ever done before. I'm not saying that you'll find your life purpose just by reading this series. That depends on how far along you are in your self-development, how much thought you put into this series, and how far you take the content and exercise that I'll be sharing in the next few parts. All I'm saying is, having a purpose is a part of living a conscious life. I want to support you in living your best life ever. By keeping an open mind (and heart), you allow yourself to gain new insights, in turn accelerating your path toward living your highest life. If you feel that you have full clarity of your purpose, I invite you to read this series with an open mind and see what comes out of it. Sometimes, it's possible that what we think is the truth isn't the truth, in which it's by adopting an open mind that the real truth will come to us. If what you think is your purpose is truly your purpose, it'll come back to you by the time we're done. My hope is that by the end of this series, you'll be several steps closer toward finding your real purpose — in turn, living a conscious life of your creation. Whether you find your purpose or not is a secondary effect that happens when the right things are in place. Like I often share with my clients, progress, not perfection, is the key. Here's my hand — I'm stretching it out to you now. Hold my hand and hold it tight. :) In the next few parts of this series, I'll be walking you through the journey of finding your purpose — your highest mission in life. Proceed to Part 2: 5 Reasons You Should Have a Life Purpose, where we look into what is a life purpose and why it's important to have one.